Have you suffered losses in Bradford Drilling or Bradford Exploration? If so, the securities attorneys of The White Law Group may be able to help you recover your losses through FINRA arbitration. According to its Form D SEC filing, Bradford Exploration is a Buffalo, New York based oil and natural gas development company. In order to raise capital for its offerings, Bradford Drilling Associates filed a Form D Notice of Sale of Securities with the Securities and Exchange Commission. A Form D Notice of Sale of Securities is a limited offering exemption which small companies use to raise funds in what is called a “private placement.” Bradford Drilling’s private placement was then offered and sold by certain FINRA registered broker-dealers. Private placements are often riskier and more complicated than traditional investments, and are only suitable for high net worth, sophisticated investors. Notwithstanding the risks of investing in private placements, brokerage firms continue to push this type of investment because of the high commissions associated with their sale and creation. The White Law Group continues to investigate the liability that FINRA registered brokerage firms may have for improperly selling high-risk private placements, like Bradford Exploration, to their clients. 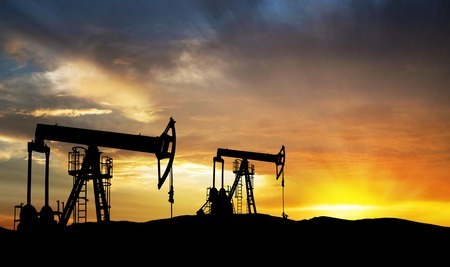 To speak with a securities attorney regarding your investment in Bradford Drilling or Bradford Exploration, please call The White Law Group at 888/637-5510 for a free consultation.